Today, we are describing a powerful tool that allows integrating your Magento store with Stripe. Stripe is a fast-growing payment provider that brings ecommerce merchants a set of tools for organizing more efficient payments processing and increasing the security of payment transactions. The Amasty Stripe Payment extension for Magento 2 enables online store owners to leverage the flexible functionality of Stripe by integrating their websites with the payment gateway. By installing the module, you will provide your clients with a variety of payment options and enhanced checkout experience and guarantee the safety of handling confidential credit card data. At the same time, Stripe brings the security of Magento websites to a new level and assists in complying with the requirements for PCI certification. Below, we explore these and other features of the Magento 2 Stripe Payment extension and provide an overview of Stripe possibilities for Magento merchants. Stripe is one of the leading payment platforms that is used by more than 100.000 businesses operating in various industries on a global scale. Stripe implements new standards in online payments allowing companies to optimize the costs of setting up payments platform and organize more effective transactions processing. Stripe users get the ability to accept multiple payment methods, enhance the security of payments processing, customize the checkout procedure, and reach out to new clients and markets. Below, we provide an overview of the Stripe platform’s core features. Stripe provides users with unified API, allowing merchants to operate their businesses internationally and locally with a single integration. The payment gateway supports online and in-person payments and provides business owners with flexible tools for creating the best customer experience on an ecommerce site. 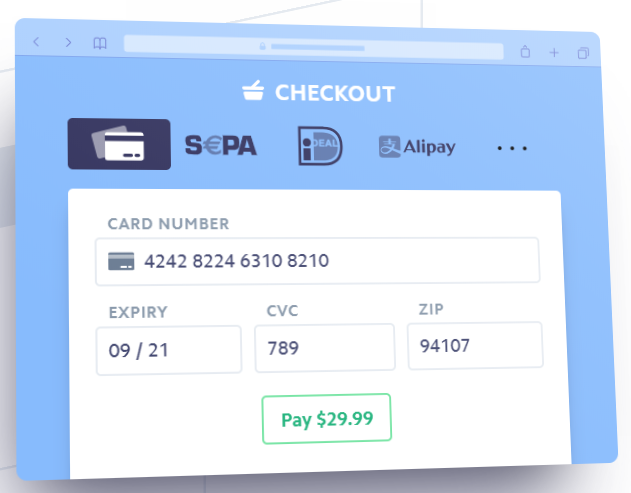 Stripe allows creating custom checkout flow with Stripe Elements, which eliminates the need for using hosted payment pages. This way, you can design your own customized payment form that will look perfect on both desktop and mobile devices. 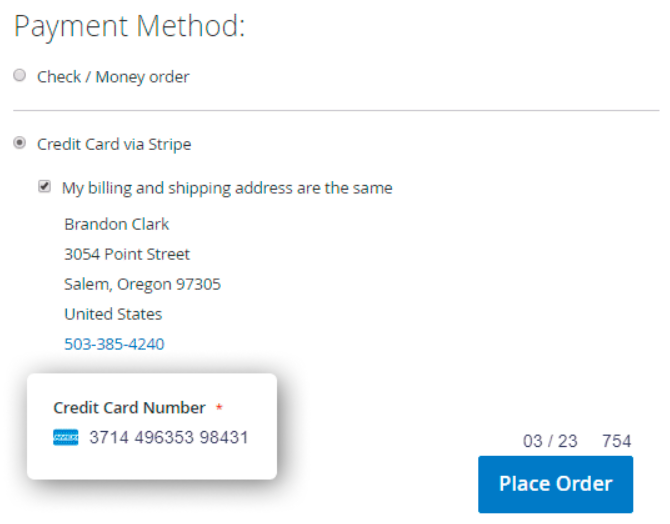 Stripe Elements provide validation of data entered by customers at checkout, localization of card input format, as well as formatting and masking for card details input. Besides, the payment processor supports browser autofill function and supports Apple Pay and Payment Request API. As for payment experience on mobile devices, customers get a fully responsive layout. 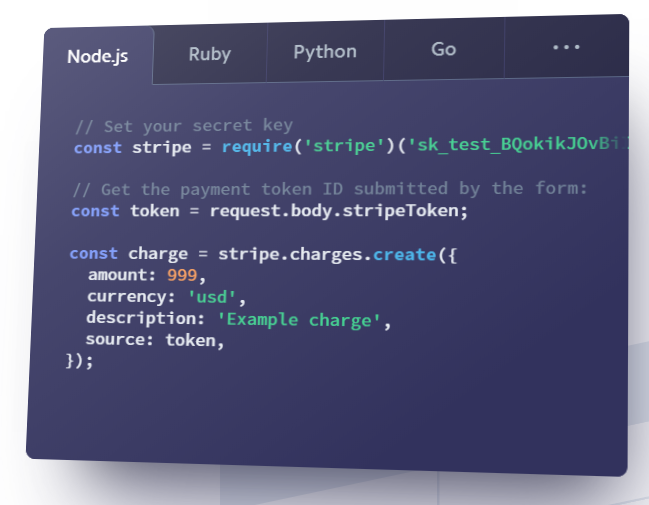 With Stripe, you get access to a wide range of payment methods with a single API. 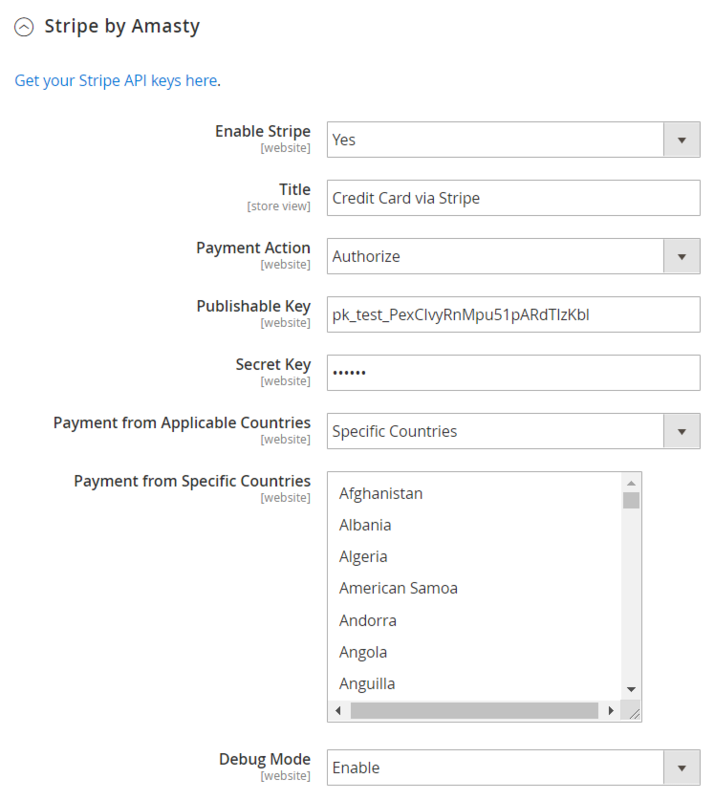 Stripe allows accepting payments with major credit and debit cards from any country. Besides, customers get an option to use their wallets, like Alipay (the most popular payments in China), Apple Pay, Google Pay, Microsoft Pay, and others. Website owners can also accept local payments popular in Europe, like ACH Credit Transfer, Bancontact, EPS Payments, Giropay, iDEAL, Multibanco, SEPA Direct Debit Payments, SOFORT, and more. For those merchants who accept payments in person, there is a possibility to implement Stripe Terminal. You can also use Stripe Billing for sending invoices. With the Stripe invoicing tools, you can customize your payment documents, include specific conditions, and accept different payment types. Stripe infrastructure allows collecting payment details most securely to prevent malicious attacks on sensitive customer data. For increased safety against any risks, Stripe implements intelligent fraud prevention system – Stripe Radar. Besides, the payment gateway provides 3D Secure functionality for an additional layer of authentication and automates disputes handling. Furthermore, as a certified PCI Level 1 Service Provides, Stripe ensures the highest level of security of payment transactions. 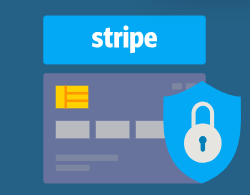 Stripe creates tokens when processing payment information, which increases the safety of sensitive cardholder data. Due to the tokenization method, merchants don’t need to store card details on their servers. Thus, the workload on a merchant’s site is reduced, since all data is transmitted directly to the Stripe server. Business owners have access to comprehensive financial reports using Stripe data. Besides, you can fully leverage built-in reporting system or get real-time analytics in custom reports via API. 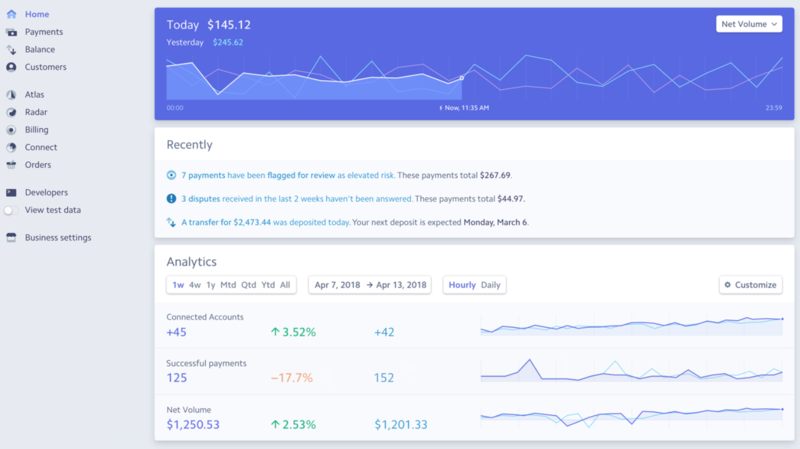 Moreover, you can view and manage payment data, customer accounts information, balances, and more on the Stripe Dashboard. Stripe implements a developer-centric platform, meaning that it requires less maintenance and allows devoting more time to building products for improved customer experience. Stripe provides two different pricing models that let you choose the most suitable option according to your business needs. You can opt for an integrated model which brings a complete platform for convenient online payments processing and offers pay-as-you-go pricing. Another way to integrate your website with the Stripe provider is a custom package which is the best option for large companies that have a high volume of payments. Poor choice of payment options at the checkout may result in a customer leaving your web store without a purchase. At the same time, the implementation of various payment providers is a costly and time-consuming work. Integration with Stripe lets you cover all your payment requirements with one solution and decrease the costs related to transactions processing. Stripe allows accepting the majority of credit cards so that you can provide your customers with a broader choice of payment options and win their loyalty. Besides, the Amasty Stripe Payment extension supports the Payment Request API functionality. 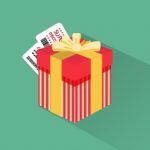 Payment Request API is a W3C browser standard that allows filling input fields with card details automatically. It makes the checkout process faster and more user-friendly since your website visitors don’t have to enter payment information manually. All they need to do is just click on one of the credit cards saved in their browser. As for the security concern, the Magento 2 Stripe payment module provides store owners with the possibility to store cardholder sensitive data on the Stripe server. This way, you keep your customers’ payment information safe and protect your website from malicious attacks, since card details are transferred directly to Stripe without touching your servers. Collected customer data is replaced by tokens and sent back to a merchant’s server in this form, which ensures that not any third party can get access to this info. At the same time, online shoppers don’t feel any difference when making a payment, since they don’t leave your website’s checkout page for transaction processing. 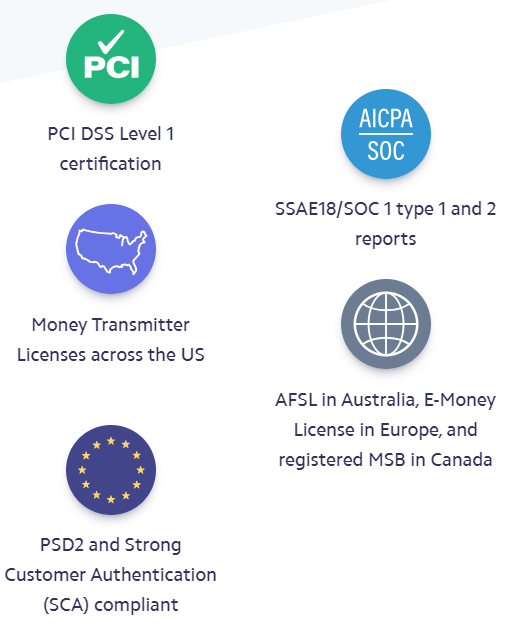 It is also necessary to mention that Stripe can help you meet the PCI SAQ A eligibility requirements and acquire a PCI DSS compliance certificate. Moreover, the Magento 2 Stripe module supports 3D secure authentication which puts an additional security layer against fraud. With this feature, online merchants can lift their liability for chargebacks and fraudulent payments and completely shift it to a card issuer. We also need to say a few words about the Stripe functionality on the payment page, since it drastically improves the user experience. With the Stripe payments module, you can fully leverage Stripe Elements fields that provide users with a single input for card details. The format of the input fields is the same as customers see on their credit card, and data is entered in one flow. Besides, a type of the card is detected automatically. Moreover, due to the real-time validation feature, you can quickly react to errors in the entered card information. If a user makes a mistake in their payment data, they will immediately see a warning message. 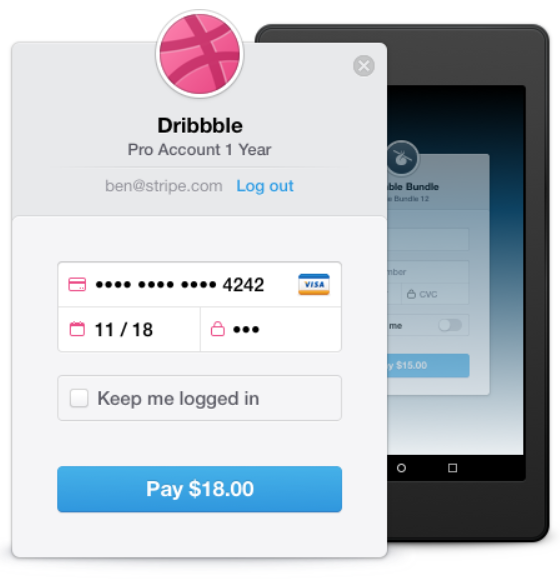 As for the responsive layout of the Stripe payment form, it allows adjusting to specific screen sizes of desktop and mobile devices and displaying a numeric keyboard when necessary. From the admin perspective, Stripe Payment for Magento 2 provides straightforward configuration settings that can be set in a few minutes. For example, admins decide from which countries to receive payments depending on security or legislative requirements or for other reasons. It is also possible to enable logging of payment transactions to keep track of them. Besides, store owners can opt for receiving instant payments with automatic invoicing by activating Authorize and Capture payment action. The module also enables merchants to apply flexible refund issuing options. Admin users can make full refunds for orders paid using Stripe, as well as generate online credit memos for partial refunds. This way, you can manage multiple invoices according to your return policy. Below, we look at the backend settings of the Magento 2 Stripe Payment extension in more detail. Note that you should create a Stripe account before configuring the Amasty Stripe Payment extension’s settings. You will find the general configuration section of the module under Stores -> Settings -> Configuration -> Sales -> Payment Methods -> Other Payment Methods -> Stripe by Amasty. To start accepting Stripe payments on your store, enable the extension. 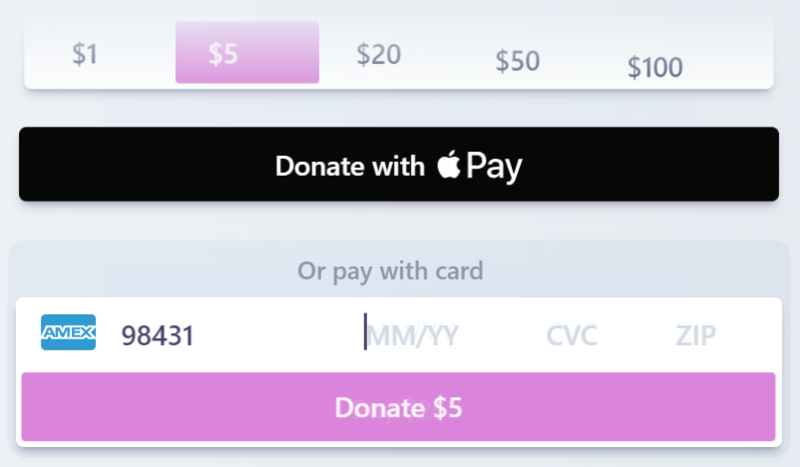 Then, create a title for the Stripe payment option that will be displayed on the storefront. Payment Action options define the method of processing payments: Authorize and Capture (captures a payment immediately) or Authorize (captures payments after invoice creation). In the Publishable Key and Secret Key fields, insert the values from your Stripe account. Next, decide whether to accept payments from all countries or only specified ones. It is also possible to enable/disable debug mode on the configuration page of the Stripe Payment module. As for other module’s functionality, as we’ve already mentioned, you can create partial refunds on the Credit Memos page. 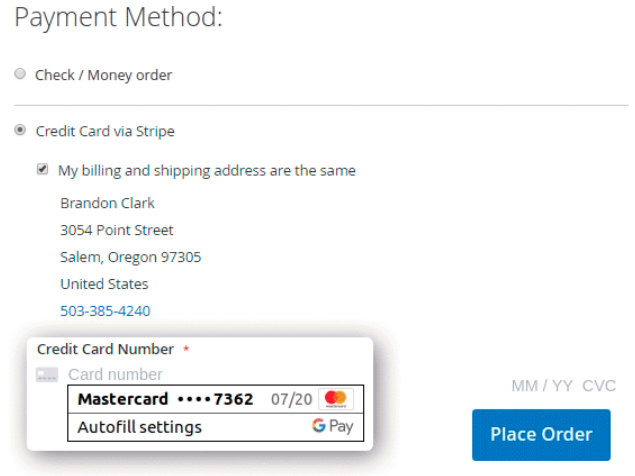 After installing the Magento 2 Stripe Payment extension, your website visitors will see Stripe in the list of available payment methods at the checkout. Due to the Stripe formatting function, the format of the data input fields is the same as on a credit card. Also, the system automatically detects a type of the card. Stripe Elements allow entering payment details in one stream. 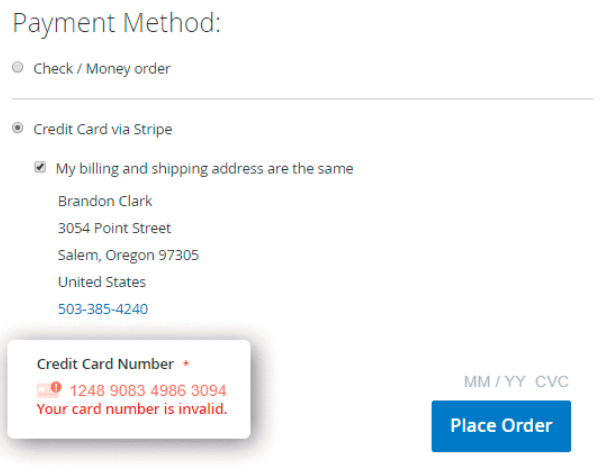 If the Stripe module identifies an error in the entered payment data, it will immediately display a warning message. 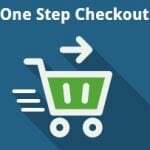 After installing the Magento 2 Stripe Payment extension by Amasty, you will extend the list of available payment methods on your checkout page and satisfy your customers with safe and user-friendly checkout. The Amasty Stripe integration significantly improves the security of your website against fraud and data breach and decreases your PCI burden by processing payment transactions on the Stripe server side. The backend configuration of the module is simple and user-friendly so that you can set all the necessary options in no time. As for the price, you can buy the Magento 2 Stripe Payment module for $199.